Full day of Tennis, games and coaching. 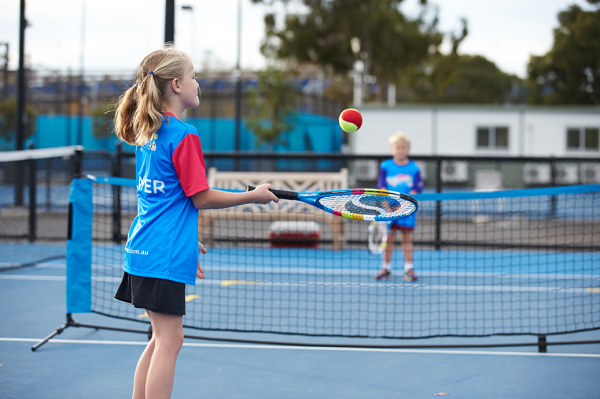 Smash Tennis Clinic’s are loads of FUN and are packed with a wide variety of skill and game based activities! 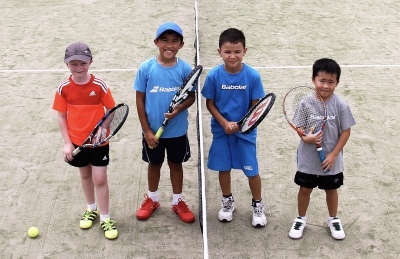 Players will also LEARN to play matches as an individual and as a team player. Players of ALL skill levels are welcome to attend. Ages are 5 years and up. Players will be put into age and skill level groups throughout the clinic. 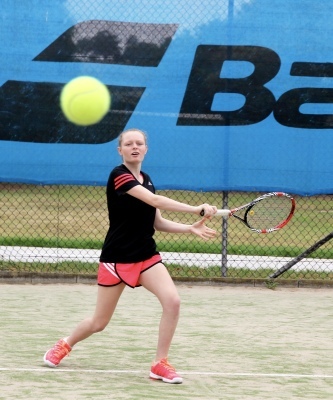 Full Day of competitive tennis mixing singles and doubles as well as some coaching and training activities.